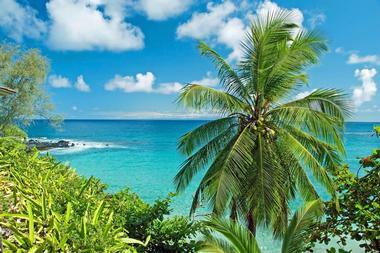 Maui, Hawaii is a dream tropical destination for couples and honeymooners, home to stunning sandy beaches, an incredible choice of activities and a relaxed lifestyle. Whether you are looking for adventures like zip lining and hiking or water sports such as scuba diving and kayaking, there is plenty to choose from. Go on a helicopter tour to see the diverse landscape of the island, explore the local flavors on a food tour, bike down the volcano and much more. Get a spectacular bird’s eye view of Maui and the surrounding Hawaiian Islands from the air on an exclusive aerial tour with Blue Hawaii Helicopters. The only helicopter company servicing all four islands with over 25 years’ experience, the company boasts state-of-the-art helicopters that provide panoramic glass viewing windows, digital cockpit camera videos, two-way communication between pilots and guests, first-class seats, and advanced helicopter technology. Maui tours include flights over the West Maui Mountains, West Maui and Molokai, Hana/ Haleakala, and the entire island. Private tours can also be booked for special events and occasions. Awapuhi Adventures offers tailor-made activities and adventures designed to suit every level of fitness and all types of interests. Whether you are looking for an exciting sightseeing tour, an adventure-based trip with swimming and hiking, or a relaxing kayaking trip along the coastline, Awapuhi Adventures has something for everyone. Hui No'eau Visual Arts Center offers the community art programs, classes, workshops, and teaching instruction by artists with the aim of inspiring creativity through education. 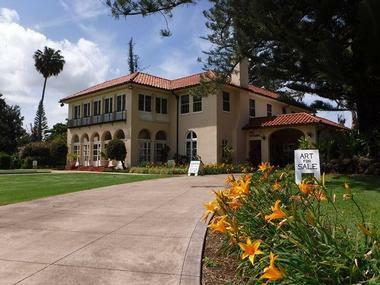 Located on the beautiful estate of Kaluanui, the Arts Center provides an array of arts-based programs, including public classes and workshops, exhibitions and lectures, historical house tours, art events, and community-focused educational outreach programs. Visitors can enjoy the inspiring surrounding gardens of the estate, take self-guided tours of the facility and grounds, and visit the historic sugar mill, professional artist studios, and current exhibitions. The Hui Gallery Shop has a variety of arts-based items such as glass, ceramics, paintings, drawings, and photography. Whether you are a gourmand or just love good food, Hawaii Tasting Tours are a fun way to taste the best of what the islands have to offer. The company offers guided lunch and dinner walking tours that explore various regions of the islands and visit restaurants and eateries along the way, allowing participants to taste truly outstanding cuisine. Lunch and dinner tours are available in Maui, and they are designed to showcase the eclectic mix of restaurants in downtown Lahaina, where guests will learn about the history of Lahaina & Maui, local farmers and their produce, the surrounding islands, and the endemic species of the Banyan tree. 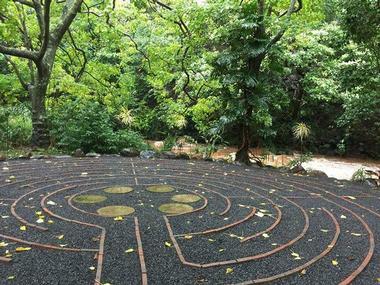 The Sacred Garden is a sanctuary of peace and tranquility situated in the heart of Maui. Featuring meditation gardens, two walking labyrinths, and several picnic and relaxation areas, the garden is dedicated to providing the public with a peaceful haven in which to escape. The garden is based in a large nursery that is home to an array of flora, including tropical plants, succulents, orchids and palms, all of which are on display and for sale. Visitors can enjoy a monthly Full Moon Labyrinth Walk around one of the two labyrinths, which are designed as contemplative paths for self-discovery, stress reduction, and spiritual awakening. The upper level of the garden boasts picnic tables and quiet coves for taking in the tranquil surroundings. 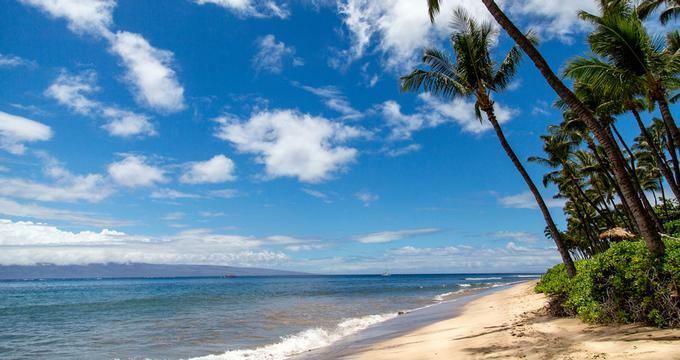 More vacation ideas: Top 10 Maui Beaches. 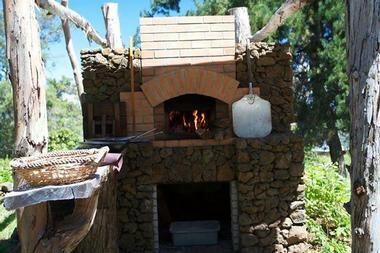 Forage and feast your way to deliciousness on a unique island experience in the misting forest of Waipoli in Upcountry Maui. O’o Farm has been providing well-known restaurants with fresh produce for years, and they now offer visitors an opportunity to enjoy these products firsthand with a gourmet lunch and farm tour. The establishment rests on the slopes of Haleakala, and guests begin with a tour of the farm where they can harvest their own produce. After, Chef JJ Johnson prepares a gourmet meal with the gathered ingredients, which visitors enjoy against the backdrop of breathtaking views. O’o Farm also offers a “Seed to Cup” Coffee Tour, where guests can learn about the process of coffee-making and enjoy freshly roasted brews with a gourmet farm breakfast. 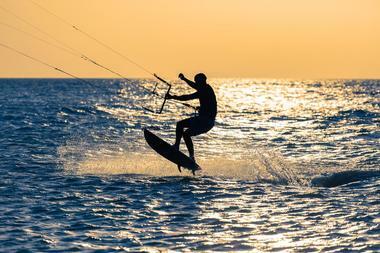 Hit the water and learn how to kiteboard in one of the most beautiful kiteboarding destinations in the world with Aqua Sports Maui. Aqua Sports Maui specializes in kiteboarding lessons that are custom-designed to each individual and conducted by professional and highly qualified kiteboarding instructors. One-on-one lessons are available for all levels, from absolute beginners to advanced professionals, and the company provides all gear, safety equipment, and boards. Once you have learned the basics and are ready to go solo, walkie-talkies are used to stay in contact for added assurance and peace of mind. Aqua Sports Maui also offers special semi-private lessons for families and children and lessons are held year-round. 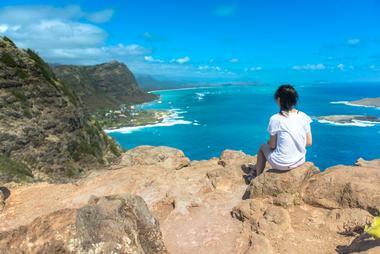 There is a special magic in seeing Hawaiian islands from the air. With Maverick Helicopters, visitors have an opportunity to see Hawaiian volcanoes, waterfalls, jungles, and villages from high up in the sky. With Maverick, the passengers experience the highest level of quality and service aboard their luxury, ECO-Star helicopters featuring Quiet Technology. Flying out of Kahului Heliport in Maui, they offer a range of tours with breathtaking views of the most beautiful scenery in Hawaii. Some of the most popular tours are the 75-minute-long Hana Rainforest Experience, with a 30-minute landing in the rainforest, as well as the 50-minute-long Maui Spirit, which flies over the island's famous volcano, waterfalls, and the Hana Rainforest. With more than 20 years of experience in the business and the highest level of safety in the industry, Maverick tours are the most popular helicopter tours in Hawaii. Once a cattle and horse ranch, Pi’iholo Ranch now offers zip line, treetop, and hiking experiences surrounded by the spectacular natural scenery of Maui. Home to Hawaii’s most exciting zip line experiences, the ranch allows visitors of all ages to enjoy exhilarating zip line adventures through the treetop canopy, as well as a range of hikes around the ranch. Boasting the longest side-by-side zip on Maui, Pi’iholo Ranch’s original zip line allows visitors to enjoy the experience side-by-side with family or friends as they soar through eucalyptus forests and native vegetation. Unique combination tours are available with an all-day zip line adventure followed by a hike to two beautiful waterfalls. Join Hawaiian Paddle Sports on one of their fantastic eco tours, which include kayaking, canoeing, stand-up paddleboarding, outrigger canoeing, and surfing. Special whale-watching tours on kayaks are also available, and they allow guests to get up close to humpback whales without disturbing them. Hawaiian Paddle Sports also offers private, one-on-one surfing and surf canoeing lessons where qualified instructors teach you how to master the waves on surfboards or canoes. 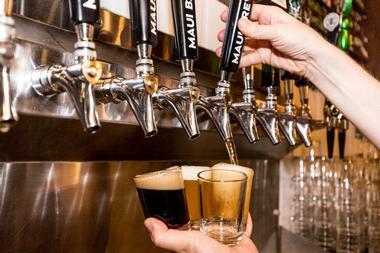 Maui Brewing Company is the largest craft brewery in Hawaii. 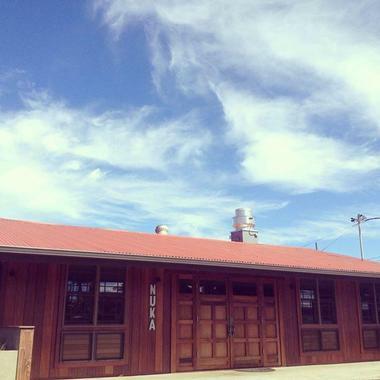 Founded in 2005, the brewery is located in Maui, with its headquarters, production brewery, tasting room, and restaurant in Kihei. The brewery also has pubs in Lahaina on Maui and in Waikiki on Oahu. The restaurant in Kihei occupies a vast open space with an industrial vibe, lots of seating, and a stage for live music. The restaurant’s bar offers 36 craft beers on tap, most of them produced by the brewery, but also beers by other small craft breweries. The menu offers island-inspired dishes with local, seasonal ingredients. The restaurant is a popular place for family gathering – kids are also allowed, especially in the evening when the live music starts. Nuka, meaning “rice bran” in Japanese, is an Izakaya-style sushi restaurant in the heart of Haiku featuring dishes made from seasonal, locally sourced ingredients. Created by DeWitt, Moon, and Yuri, this stylish eatery was born from a love of food and culture. They share their passion with diners in every dish they create. Executive Chef Hiro Takanashi produces simple and delicious farm-to-table otsumami (small plates), sushi, bowls, and noodles accompanied by a selection of warm and cold sake, beer, wine by the glass, and other beverages. Experience Maui with the sun on your face and the wind in your hair on a bike tour of the island. Exploring the island by bike has become one of the most exciting ways to enjoy the area, and there are several companies that offer bike tours throughout various parts of the island. 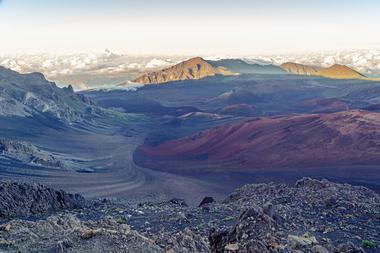 Tips lets you catch the sunrise on the 10,000-foot summit of the dormant Haleakala volcano, followed by a leisurely 30-38-mile ride down the slopes to the base in Haleakala National Park. Most companies will pick you up at your accommodation, transfer you to the summit to watch the sunrise, and then begin the ride from there. Bikes, safety gear, and warm gloves are provided and professional, qualified guides lead the tours and guide you down the mountain. Several companies offer such trips, including Haleakala Bike Company, Bike it Maui, Maui Downhill, Mountain Riders, Haleakala Bike Tours, and Maui Mountain Cruisers. Nestled on the slopes of Haleakala in the upcountry region of Maui is the Ali`i Kula Lavender Farm. Home to approximately 55,000 lavender plants and 45 different varieties of lavender, the farm is owned by horticulturist Ali’i Chang, who planted a lavender farm in Upcountry Maui and made it into a movement. 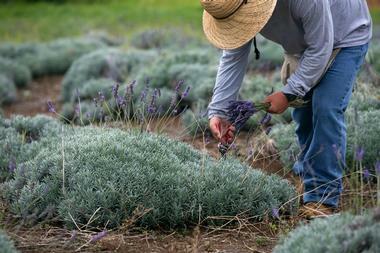 He now offers visitors to his farm a unique lavender experience and a glimpse into a lavender lifestyle. The farm offers visitors an array of activities to enjoy, including guided walking and golf cart tours around the farm, lavender treasure hunts for all ages, gourmet picnics in the fields, and craft classes on how to use lavender in a variety of ways. Hike Maui offers a variety of exhilarating hikes, adventures, and eco-tours that provide visitors with unforgettable experiences of Hawaii’s lush landscapes and natural beauty. From exploring the rainforests and waterfalls of East Maui to walking along the Haleakala Crater and admiring the power of a volcano, Hike Maui’s range of eco-tours offer something for everyone. Tours are led by professional guides who take care of everything from gear to meals, and guests are provided with extras such as food and water, ponchos, and insect repellent for added comfort. Hike Maui offers a range of standard tours, as well as tailor-made trips to suit the needs of both private and group travelers. 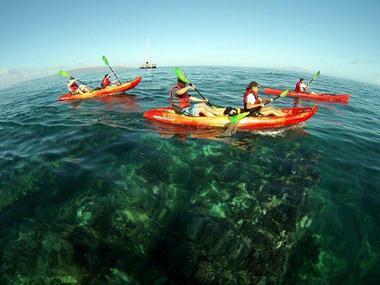 Maui Kayak Adventures aims to share the beauty of Maui and the spirit of the ocean with visitors through their range of ocean-based adventures. Participants can choose between kayaking and snorkeling trips, both of which celebrate and showcase the beauty of the ocean. Maui Snorkeling Tours explore secluded locations where guests can enjoy incredible snorkeling experiences and swim with a variety of marine life such as turtles, tropical fish, and more. Maui Kayak Tours cruise along the coastline of some of the island’s best locales, including Honolua, Kapalua, Olowalu, and Makena. 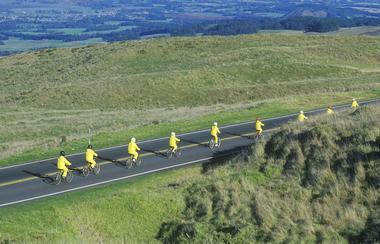 Tours cater to all levels of fitness and experience, from beginners to advanced, and are led by professional guides. Redline Rafting Company offers three professionally guided, ecologically friendly reef tours along the coastline of Maui. The staff members at Redline Rafting pride themselves on being different to other companies due to their state-of-the-art boats that can reach off-the-beaten-track destinations. Tours include Molokini Snorkeling Tours, where guests can snorkel the magnificent waters of Molokini, and whale watching tours, which head to the spinner dolphin sanctuary of La Perouse Bay while looking for humpback whales. 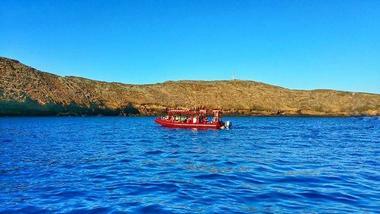 Professional guides who share their knowledge about the cultural and geological formation of the islands and the marine life that thrives on them lead the tours. Feast at Lele offers diners the opportunity to take a culinary journey through Polynesia with a unique celebration of Polynesian cuisine. 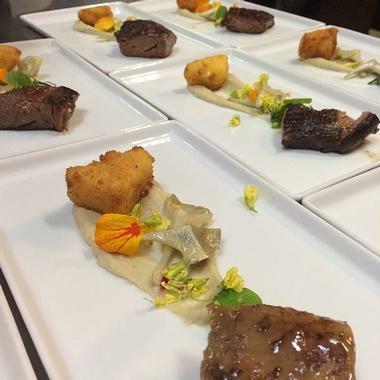 Presented by Executive Chef James McDonald, a delectable five-course dinner of epicurean delights from the Pacific island nations of Aotearoa, Tahiti, Samoa, and Hawaii will delight and enchant guests. Food courses are accompanied by Polynesian music and dances from all four of the islands, and you will love the spectacular surroundings with panoramic sunset views. Once the exclusive dining beach for the royal family of Maui, Lele is the ancient name for Lahaina and promises a romantic and memorable evening. 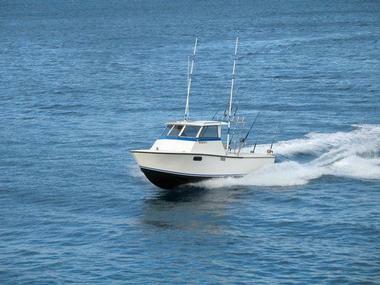 Maui Fun Charters gives guests the chance to head out on the beautiful ocean surrounding Maui for some exhilarating deep-sea fishing. Fishing excursions are conducted on the Marjorie Ann, a 36' Chesapeake Bay Deadrise-style fishing boat, which has ample cabin space, shaded areas, and modern amenities to ensure absolute comfort at sea. Bait, tackle, and the personal attention of the experienced crew are all provided, including one-on-one coaching and tricks and tips to catch the best fish. Only small groups can participate in order to have a more personalized trip. The boat is docked at Ma‘alaea Harbor Maui Slip #97, the point from which fishing trips depart, and trips generally last for about four hours. Experience the best of Maui’s beautiful underwater world with Scuba Mike. One of the best scuba-diving operators on the island, Scuba Mike offers a variety of scuba-based lessons and dives, including scuba diving lessons and courses, PADI certification, night dives, scooter dives, and technical and specialty dives. 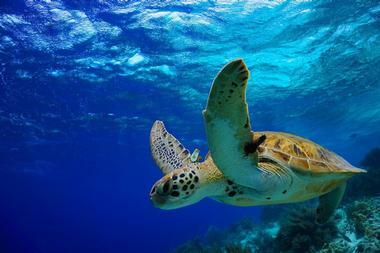 Dive locations are determined according to the weather, and only the best locales are chosen. Each scuba lesson or dive is conducted on a personal level, from one-on-one private lessons to dive groups of no more than five divers. Top-of-the-line scuba equipment is provided for all courses and dives, and all levels of participants can enjoy these activities, from beginners to advanced and technical divers. Honu Seafood and Pizza is an award-winning restaurant based in Lahaina that serves lunch and dinner in a light and airy space boasting breathtaking ocean views. The restaurant has indoor and outdoor dining available, and an array of bright artworks adorn the walls, creating a fun atmosphere. Their menus feature a variety of fresh seafood dishes, salads, sandwiches, brick-oven pizzas, burgers, and a nice selection of sweet desserts. The bar serves an impressive array of signature cocktails, wine by the glass and bottle, bottled and draft beer, and spirits. 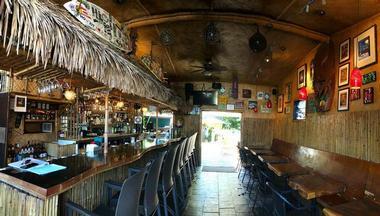 South Shore Tiki Lounge has been voted as Maui's best bar by the readers of Maui Time Weekly and Maui No Ka Oi Magazine, serving up kitschy drinks and pub comfort fare in a classic tiki bar environment. 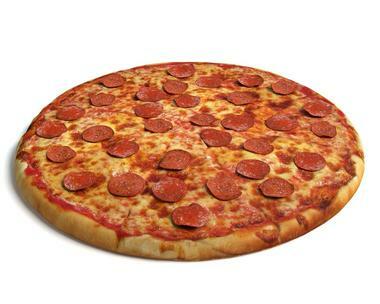 The casual bar offers delicious dishes crafted with locally-sourced ingredients, including hand-tossed New York-style pizzas that have been voted among the island's best pizza offerings. Clever burgers and sandwiches are also offered, including a large selection of vegan and vegetarian burgers, paninis, and hot dogs. Cocktail offerings range from classic mai tais, daiquiris, and pina coladas to inventive signature drinks with ingredients such as lychee and watermelon. Live music is presented during happy hour, with DJs creating a dance floor atmosphere during the late night hours. Kai Kanani offers sailing and snorkeling tours around Maui on board the luxury sailing catamaran, the Kai Kanani II. Built specifically for Maui’s waters, the 65-foot sailing vessel can accommodate 80 guests and boasts modern amenities for absolute comfort. 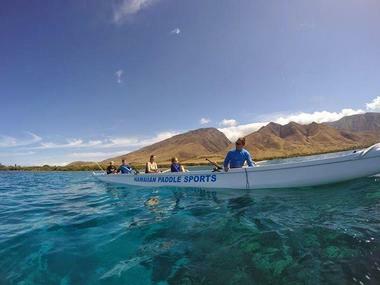 Kai Kanani offers snorkeling tours to Molokini where guests can explore the waters around the Molokini Crater. 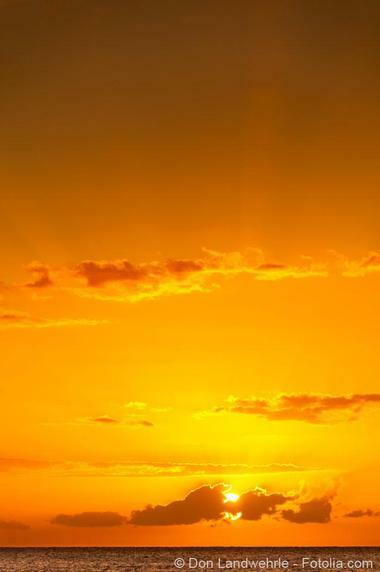 On South Maui sunset cruises, you can toast the setting sun with champagne and enjoy canapes against the magnificent backdrop of Mount Haleakala. Finally, the Whale Watching tours go in search of humpback whales as they arrive in the warmer waters of Maui County to breed. 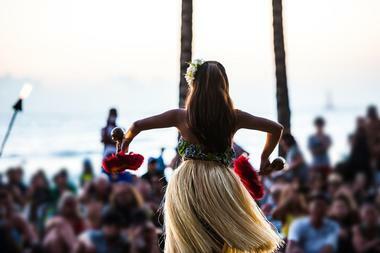 The Maui Arts & Cultural Center is a gathering place for the arts and performing arts in Maui. Commonly known as "The MACC," the center has been described as the crown jewel of Maui’s arts and entertainment community, and it is a multi-disciplinary arts facility that aims to engage, inspire, and educate people about the arts. The center hosts a variety of performances that showcase the finest of Hawaiian and local artists, and it also offers a range of educational and cultural programming, workshops, and free events for budding and innovative artists. The center is home to the Schaefer International Gallery, a museum-quality exhibition space for visual arts that features a number of exhibits throughout the year. The center partners with the government to host free events, including film screenings at the Starry Night Cinema and the interactive, over-21 ArT=Mixx social event. Chef’s Table is an exclusive culinary evening presented by Executive Chef Jeff Scheer and Chef de Cuisine Krista Garcia. Located at the Mill House Restaurant on the spectacular Maui Tropical Plantation in Waikapu, guests delight in a seven-course meal of Maui's freshest organic and locally grown products. Diners relax under the stars on the outside lanai while the chefs prepare the plates, which are created from scratch using seasonal ingredients packed with local flavors. Diners are welcome and encouraged to delve into the history of each element. Enjoy a fun-filled evening with your partner as you dine on delicious cuisine and make new friends. Maui Theatre is located on Lahaina's Front Street in the Old Lahaina Center and is the town’s main performing arts theater. The 680-seat stadium features state-of-the-art stage and light and sound equipment, as well as onsite staging, props, and other equipment. It hosts both public and private performances. Maui Theatre is home to shows such as ‘Ulalena, Burn’n Love, and Kahiko O Lahaina, as well as other special concerts and presentations throughout the year. The theater can also be rented for private functions and events. Enjoy stunning ocean views, soothing breezes and excellent cuisine at Merriman’s in Kapalua Resort. Merriman’s is a popular restaurant with locations on Maui, Kauai, and the Big Island and serves authentic regional cuisine made from locally sourced and seasonal ingredients grown on the islands. First established by Chef Peter Merriman, the restaurant receives its produce and ingredients from local farmers and producers, and the menus feature fresh, farm-to-table fare, including fresh line caught fish, grass fed meats, and island-grown vegetables and fruit. 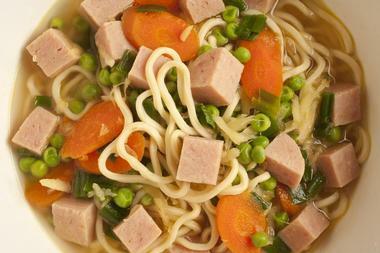 Restaurant locations include Waimea on the Big Island, Kapalua on Maui, and two locales in Poipu on Kauai.